Becoming a bail bondsman is one of the best ways to work for yourself. Whether you’re thinking of starting a bail bonds company or of becoming a licensed bail bond agent, it’s important to know what you’re getting into. Getting there aside, one of the biggest questions to ask is how much you’ll really be earning. Read on to find out what goes into an annual bail bondsman salary, and then start thinking about getting your license today. The career of a bail bondsman can be worth it in many ways. 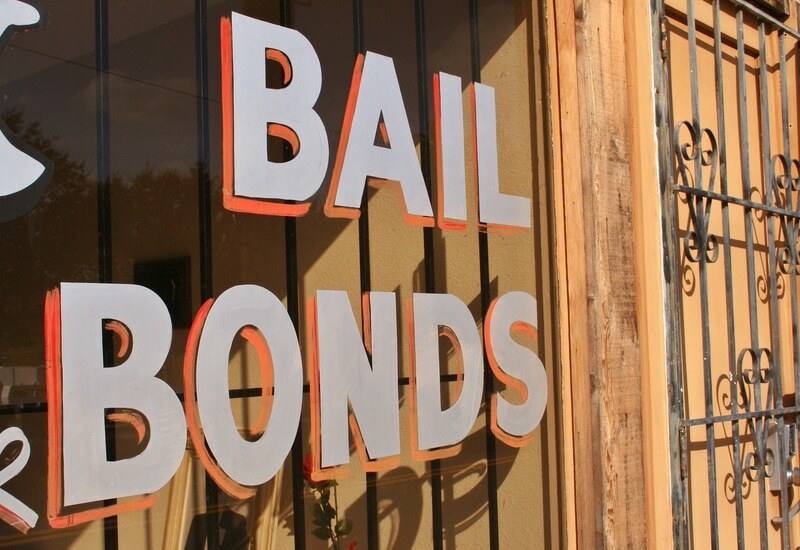 Bail bondsmen are very important to the criminal justice system, and many find their job rewarding because they help people with criminal records get back on track. Besides the role they play in the justice system, bondsmen also have flexible schedules. Their work can be either part or full time. If they start out with a professional company, they can choose to be self-employed once they’ve had experience and want a different type of employment. Incomes will change depending on state, schedule, and employment. However, bail bondsmen can look forward to a solid income regardless, and the promise of a rich career. A bail bondsman income can come from the fees a bondsman charges a convicted person for posting his/her bail. Normally this fee is ten to twenty percent of the posted bail. 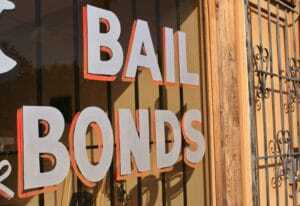 The agreement between bonded criminals and bondsmen is that the bonded person, in return for the posted bond, will appear in criminal court. New bondsmen earn their license to write bail bonds through a state department of insurance. These individuals can expect to earn an average of $25,000 each year, or a salary at an entry-level rate of $10 – $15 an hour. These rates will depend upon the agent’s role in the company he/she is working for. More experienced and licensed bail bond agents can expect larger salaries, ranging upwards to $150,000 in some companies, depending upon the agent’s experience. Most can expect to get a bail bondsman salary of approximately $50,000, depending on the same things. Just as in any position, the more experience and professional development a bail bondsman have through his/her specific company, the more valuable he/she is to the company. Because bail bondsmen are basically insurance writers, they have to have a certain set of skills to enjoy a successful career. While the numbers depend upon each person, an annual bail bondsman salary can start out generally at $20-25,000 and climb from there. The more experienced the bondsman, and the more established the company, the greater the chances are for a higher salary. If you are thinking about becoming a licensed bail bond agent in North Carolina, South Carolina, and Virginia, we can help. At Amistad Bail Bonds & Associates, we are committed to helping people act on the business opportunity of becoming a bail bond agent. With our proven practices and techniques, we train and license professional bondsmen and women.